As one of the largest independent midstream operators in Canada, Keyera supplies essential services and products to oil and gas producers across North America. Founded more than a decade ago, the company has facilities in Alberta, British Columbia and the United States. 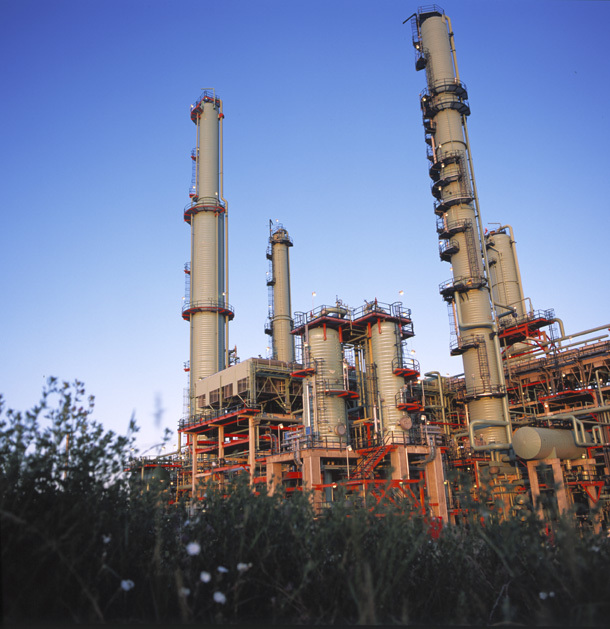 Its diverse portfolio includes, gathering, processing, storing, marketing and transporting liquid and natural gas products as well as crude oil midstream activities. In early 2012, Keyera spread its wings even further, purchasing a local iso-octane manufacturing business. The colorless liquid product is then sold to refineries across North America via pipeline and rail. Boasting a high octane value, low vapor pressure and little to no sulphur content, iso-octane is an ideal blending component used in premium gasoline production. Car buffs around the world know that high compression engines require fuel that will not prematurely detonate. Iso-octane meets this standard and provides the added benefit of reduced emissions during the combustion process along with less likelihood of evaporation during fuel handling. Keyera is known for its attention to detail and ability to produce quality products that exceed regulatory requirements. 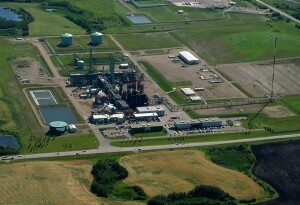 There are 100 staff on site at the Alberta EnviroFuels facility ensuring things run smoothly. But high above the plant, there is another unlikely group overseeing operations. 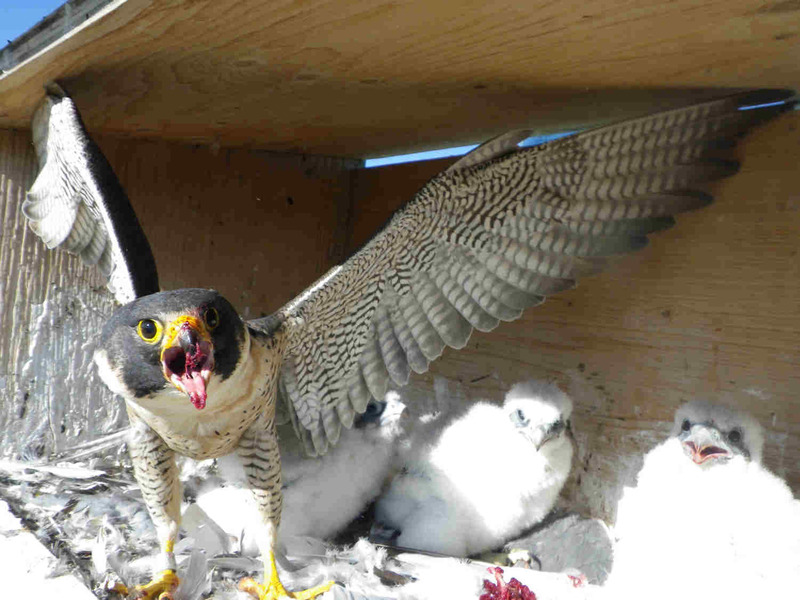 “We have attracted a pair of peregrine falcons to nest at our facility,” says Hunszinger. Together, AEF and the Fish and Wildlife Authority, closely monitor these protected birds, which added four fluffy white chicks to their brood earlier this year. Monitoring is something Keyera’s AEF does well. The facility conducts groundwater, ambient air, storm water, soil and noise surveys as well as stack and process equipment fugitive emissions testing. AEF also has a network of 50 monitoring wells that ensure ongoing groundwater integrity and 68 gas detectors in the process area that can quickly identify leaks around pumps, compressors and storage tanks. “By having these measures in place, we are better able to monitor our progress as we strive to minimize our environmental footprint,” says Hunszinger. AEF is recognized as an EnviroVista Champion. It was the first company in Alberta to qualify for the voluntary Alberta Environment and Sustainable Resource Development program back in 2007 and continues to honour its Stewardship Agreement today. 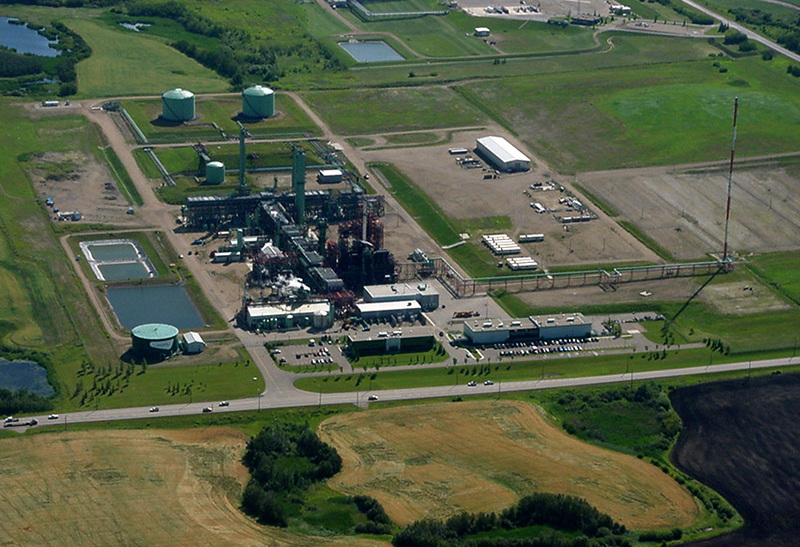 As a member of the Strathcona Industrial Association (SIA), Keyera’s Alberta EnivoFuels facility is committed to environmental performance, safety and community wellbeing. Together, SIA members are ensuring heavy industry operators not only lead with responsible and sustainable policies and practices, but that they act as environmental stewards at every step of the way. SIA is greening our capital region.